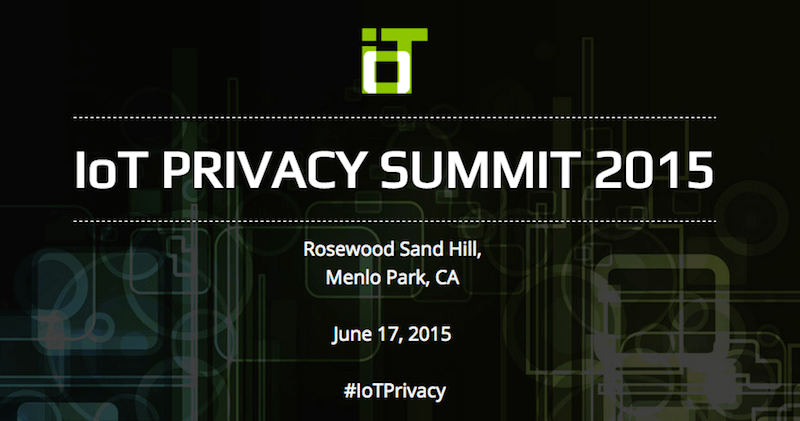 June Spotlight Events – IoT Privacy Summit 2015, Cookie Compliance Webinar, MEF Summit & More! TRUSTe is sponsoring this event that brings together DAA Program participants to talk about the latest developments in industry self-regulation. TRUSTe’s VP of Global Sales Patricia Neuray is one of the speakers at this event. TRUSTe CEO Chris Babel will also be present, along with other TRUSTe privacy experts. TRUSTe exhibiting at this event, which will be attended by Kevin Trilli, TRUSTe’s VP of Product; Dave Deasy, VP of Marketing; Ray Everett, Director of Product Management & Principal Consultant; and Kris Vann, Senior Product Marketing Manager. TRUSTe Webinar – Cookie Crunch: Are You Compliant? TRUSTe is hosting this webinar discussing EU Cookie Consent laws and how to comply. Speakers include TRUSTe Sales Engineer Matt Ferrell, and Phil Lee, Partner at Fieldfisher. 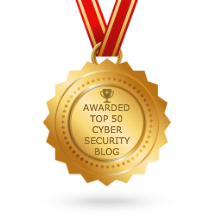 May Spotlight Events — European Data Protection Days, Internet Week New York & More! Data protection experts from around the world will present on topics ranging from EU Safe Harbor to the Right to be Forgotten to drones. With an impressive number of distinguished speakers, this event is sure to be very informative! 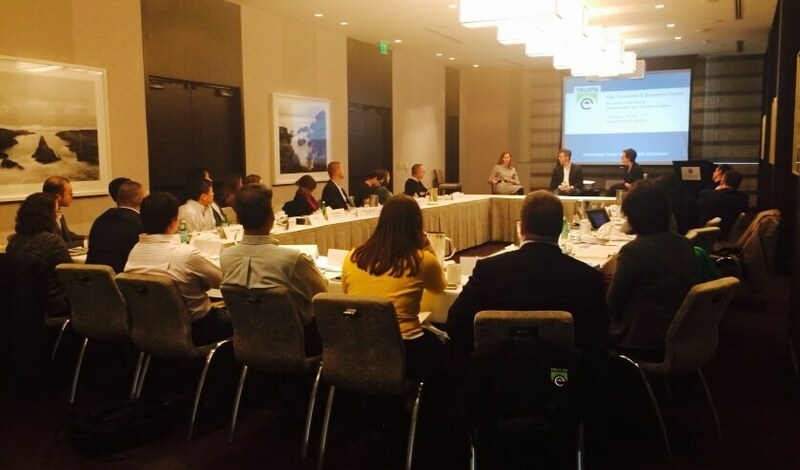 Part of the Privacy Insight Series, this roundtable brings together privacy professional to discuss the value of automating data privacy assessments. According to new research, the average company conducts 59 Privacy Impact Assessments (PIAs) per year taking 285 hours per assessment. Join us to see how your company’s privacy management stacks up, and gain insight into how other companies manage privacy. Request an invite by clicking the link at the bottom of this page. 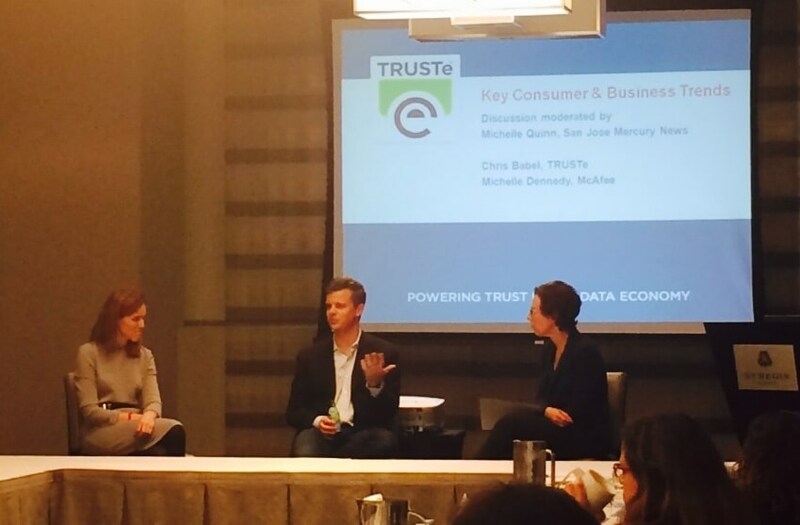 Michelle Dennedy, VP and Chief Privacy Officer at McAfee; Chris Babel, CEO of TRUSTe, and Michelle Quinn, Business Columnist at the San Jose Mercury News discuss privacy as it relates to businesses and consumers at the Privacy Insight Series on Data Privacy Day. 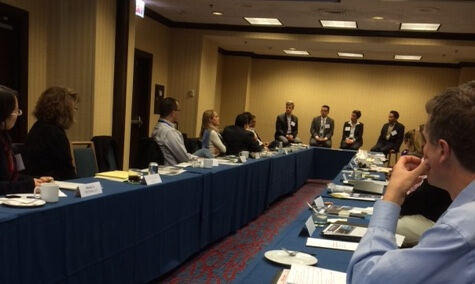 Tomorrow, Feb. 10th, TRUSTe will host an exclusive event in Chicago as part of the ongoing 2015 Privacy Insight Series. The “Managing Global Privacy Risk & Compliance” roundtable will take place at the Chicago Marriott Downtown Magnificent Mile from 8 a.m.- 12 p.m.
Privacy experts gather to discuss current privacy practices and issues for businesses. February Monthly Spotlight – Casual Connect, Privacy Insight Series and More! This is the first Privacy Insight Series event in 2015. These invite-only events serve to connect privacy professionals and provide a forum to discuss new privacy issues. This event focus on how organizations can utilize privacy practices to drive business and break into new markets. TRUSTe’s Senior Privacy Consultant and Product Manager Debra J. Farber will be speaking at this event about privacy-safe data engagement and information sharing strategies.